Hello! My name is Meagan, and I’m a Front End Web Developer based in Toronto. I take joy in making the internet beautiful one website at a time. 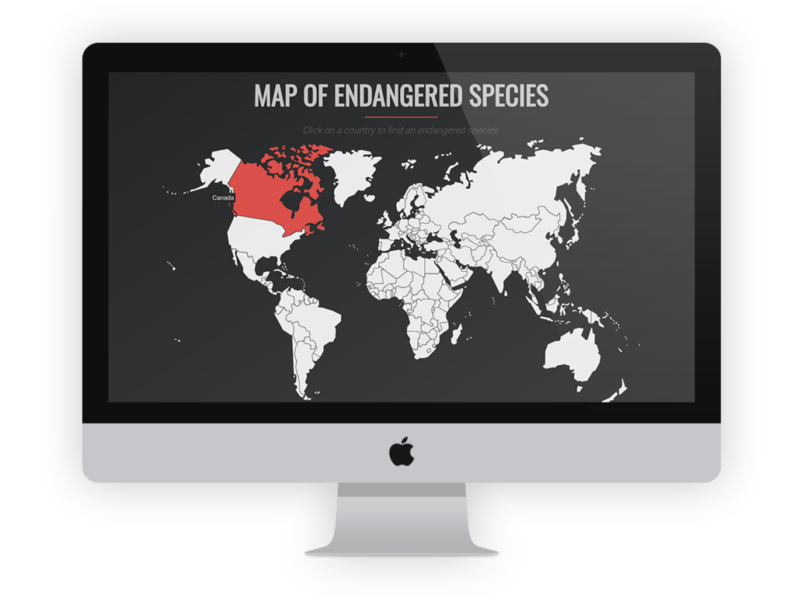 Built with IUCN’s Red List & WikiPedia API‘s, this web-app shows the profile of a random endangered species from the selected country. 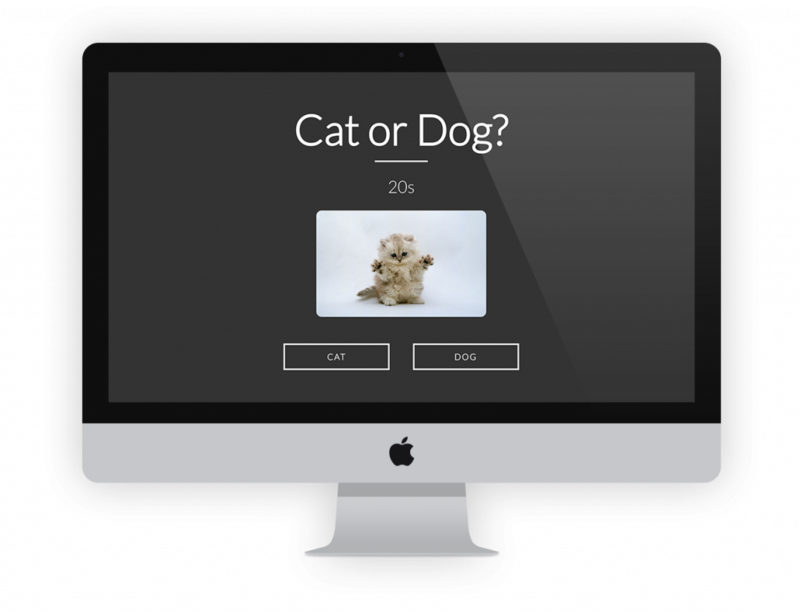 Fun web-app designed & developed with Clyde Grey. 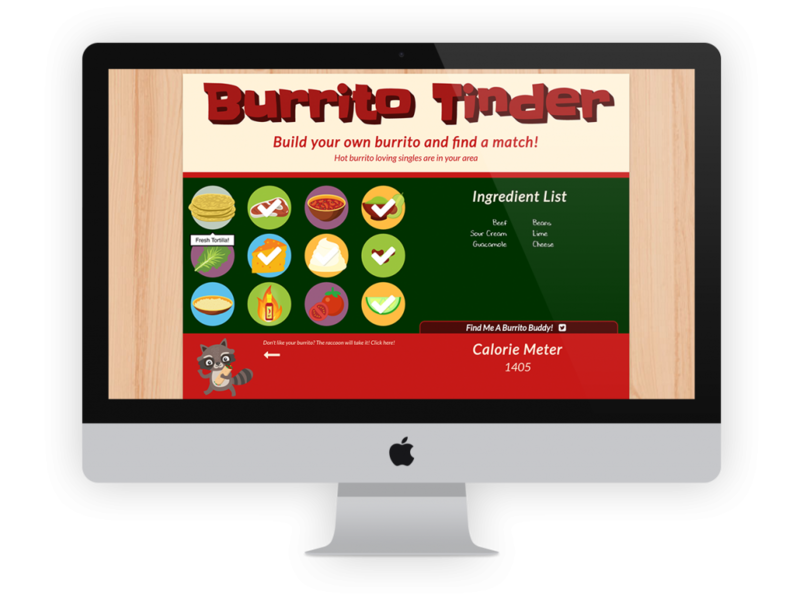 Create a custom burrito and share it with friends over Twitter, or with the trash-panda. How well do you know your cats from dogs? Guess as many correctly as you can within 20 seconds. Try to be the first in the leaderboard! Simple forecast app that shows the weather for your current location. Using the Dark Sky API and Skycons. Sometimes I write stuff! You can find me on .